Posted on December 11, 2017 by PADI Asia Pacific. The PADI Adaptive Techniques Specialty program really just makes a good thing better. It builds on the foundational traits of inclusiveness and adaptability, common to all PADI Instructors, Assistant Instructors and Divemasters. It has detailed insights into considerations and techniques that apply specifically when training and guiding divers with disabilities and generally when working with any diver. The PADI Adaptive Techniques Specialty helps PADI Pros become more aware and mindful of individual considerations when introducing people with disabilities to diving. It covers adaptive techniques that apply while supervising and training divers with disabilities in PADI courses and programs. It teaches how to properly counsel and direct student divers, based on their abilities, toward certification, experience programs, or toward a disabilities-dedicated diving organisation for limited certification options. The Adaptive Techniques Specialty course helps PADI Pros learn additional techniques to motivate and encourage not just divers with mental or physical challenges, but all divers. There’s also an associated subcourse, the PADI Adaptive Support Diver, which helps interested divers, from Open Water Diver on up, learn how to be better buddies to divers with physical or mental challenges. The course looks at techniques that will help PADI Pros build confidence in their divers through a holistic approach that focuses on improving self image, building trust, setting goals, managing stress and having fun while solving problems. It emphasizes bringing the diver personally into the solution and looks at specific equipment adaptations and helpful confined and open water considerations. Confined water workshops let dive pros demonstrate and practice skills to assist divers with disabilities, both in training and non-training situations. 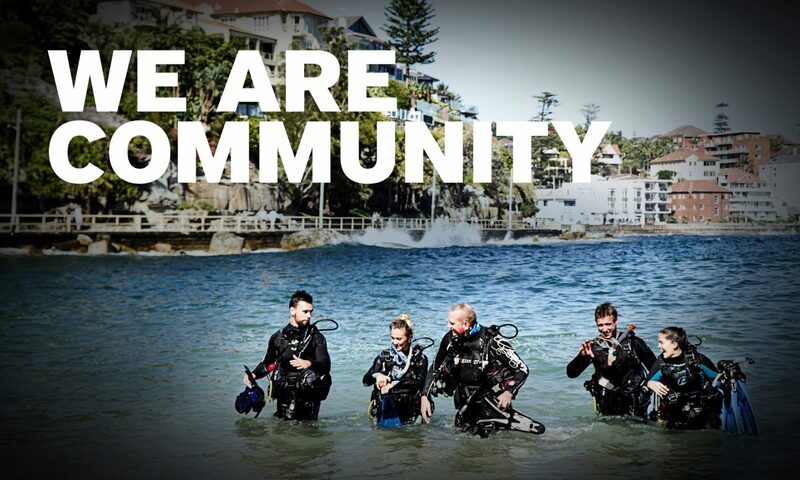 They build confidence before the open water workshops where dive pros apply the skills learned with an emphasis on assisting divers in/out of water, trim and comfort in the first workshop, and through scenario-based skills practice in the second. But the real value of the PADI Adaptive Techniques Specialty must be that, in some small way, it’s the distilled essence of the skill, experience and goodwill of an international advisory team who has collectively brought diving to thousands of people with disabilities and witnessed first hand the powerful and often life changing results. Now that experience and good will is ready to spread. Find out how you can help by contacting your PADI Regional Manager.